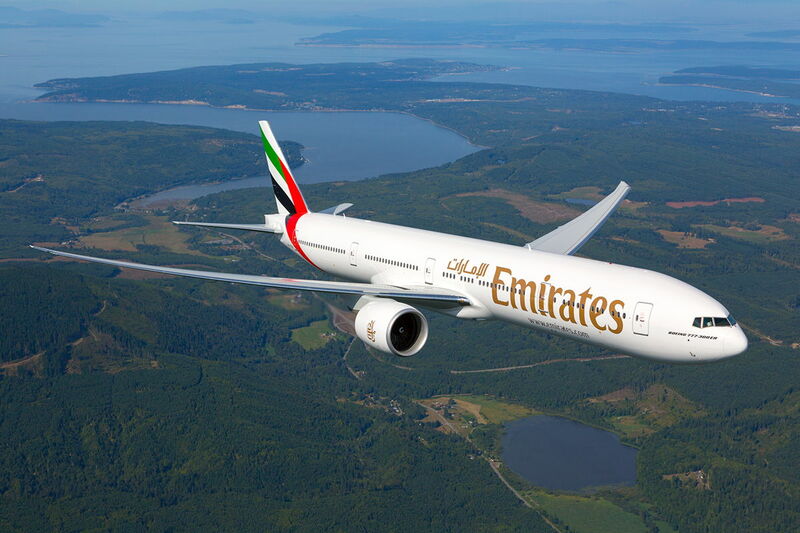 The Dubai based Emirates has announced that it will introduce two additional flights to Lyon and one to Paris per week, to complement the carriers existing schedule. The increase in frequency from five to seven between Dubai and Lyon will make the route a daily service, while the extra flight to Paris takes the number of flights to the French capital to 21 a week. The Lyon flights will start on 2 August 2018, and will operate on a Tuesday and Thursday at the same time as the current flights, which depart Dubai as EK081 at 1435hrs and arrive in Lyon at 1930hrs. The return flight, EK082, leaves Lyon at 2155hrs and arrives in Dubai at 0615hrs the next day. 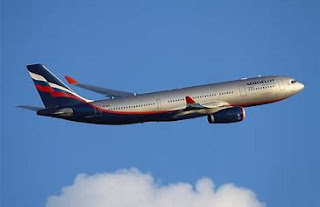 Both flights will be operated by an Emirates Boeing 777-300ER in a three-class cabin configuration, with eight private suites in First Class, 42 lie-flat seats in Business Class and 304 spacious seats in Economy Class. The additional Paris flight will start on 7th August 2018, and will operate as the third daily every Tuesday morning. Flight EK071 will depart Dubai at 0405hrs and arrive in Paris at 0925hrs, while the return flight leaves Paris at 1125hrs and arrives back in Dubai at 2000hrs. 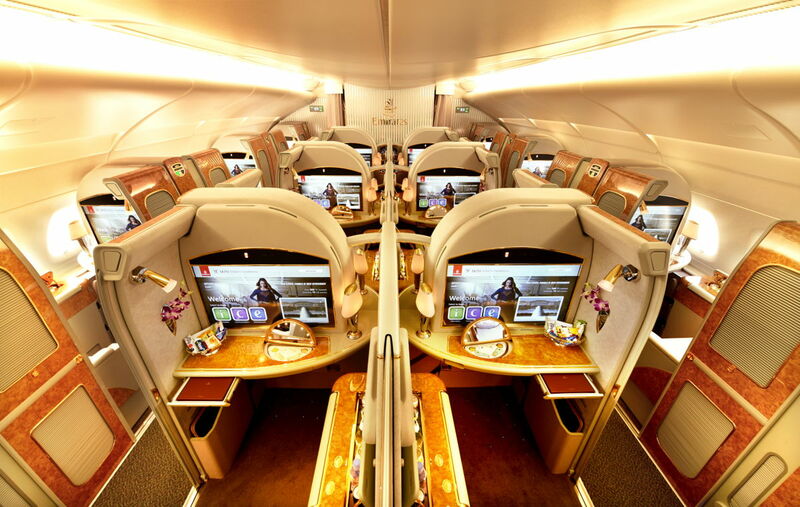 As with Emirates other flights between Dubai and Paris, the airline’s flagship A380 will be used on the route. It will also have three-class cabin configuration, with 14 privates suites in First Class, 76 lie flat seats in Business Class and 429 seats in Economy Class.